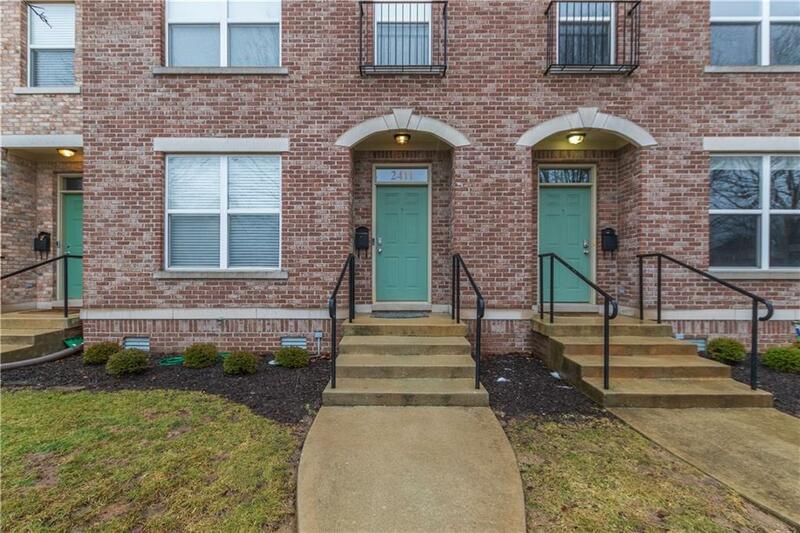 Wonderfully maintained 3 bed, 2.5 bath townhome with a detached 2 car garage and large backyard! Located on a quiet street with extra street parking for guests, and walking distance to Goose the Market and the Oaks Academy! 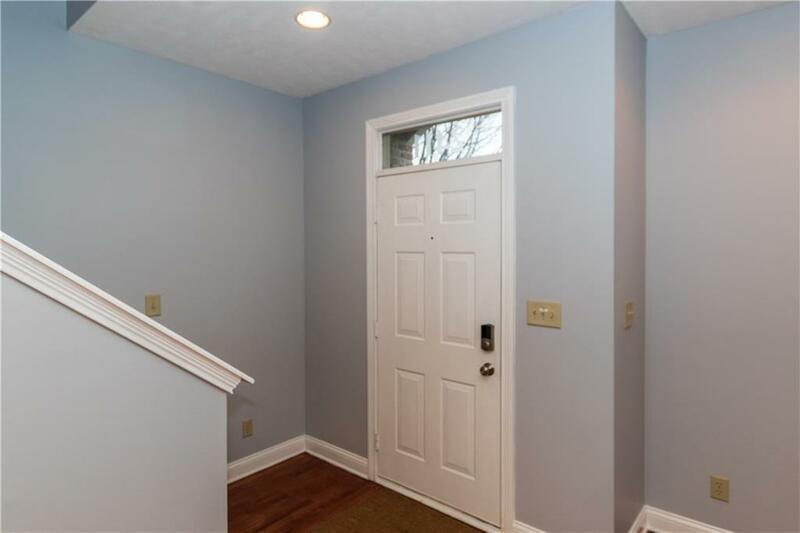 New carpet, new ceiling fans, new paint, and refurbished hardwoods throughout! 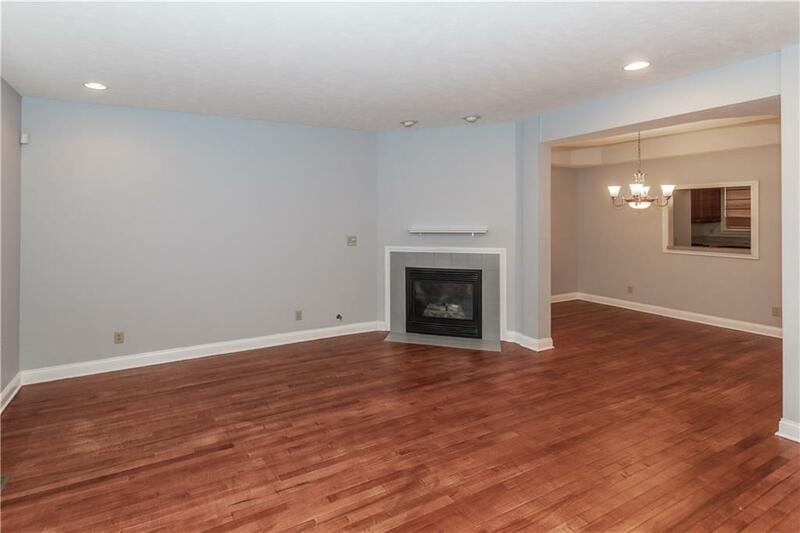 Plenty of room for entertaining on the main level with a very open floorplan and lots of natural light. Kitchen includes BRAND NEW APPLIANCES, new sink, new countertops, and new fixtures. 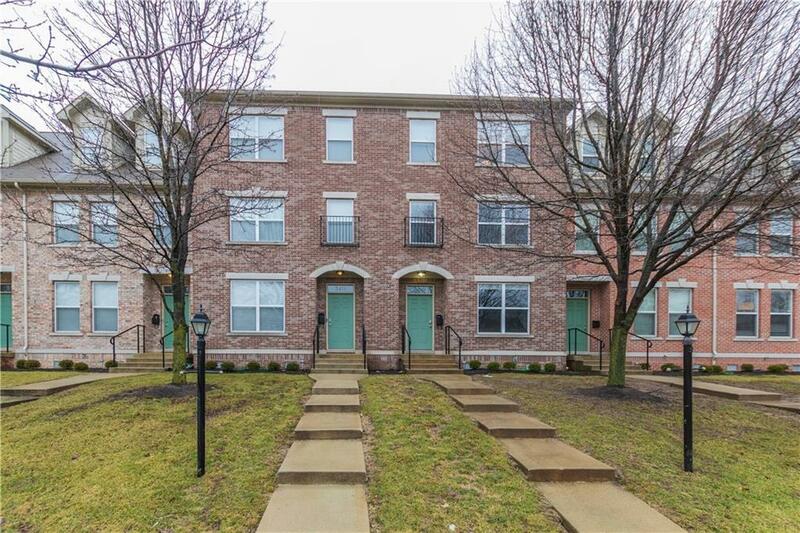 Third floor features a bedroom, bathroom, and very large loft that could be a second entertaining space, an office, guest suite - the possibilities are endless! Enjoy downtown living at its finest!